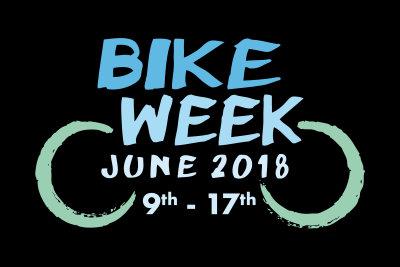 Bike Week 2018 was a great success with over 100 people taking part in our 4 events, including many new cyclists. Fintown Festival Cycle 2013 – 3 Routes this year!! 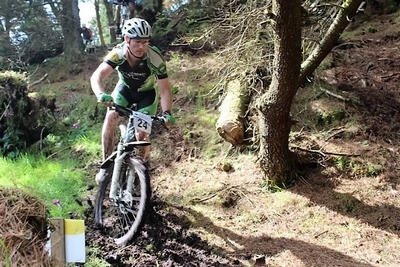 © 2018 Tir Chonaill GAP Cycling Club. All rights reserved.